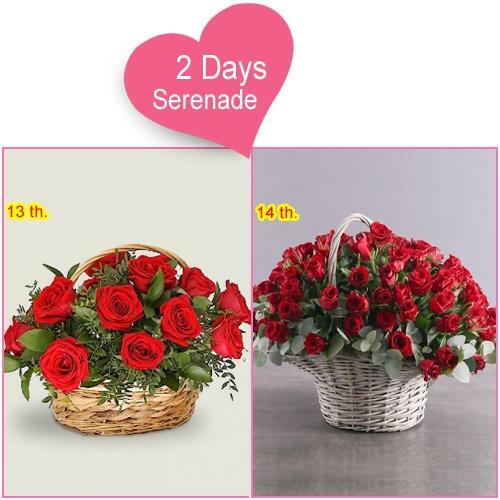 Send your love, romance, good vibes, warm V-day wishes and romantic lush wrapped in a Bouquet of beautiful Mixed Flowers for your Mr. Valentine and light up the occasion of Valentine�s Day i.e. 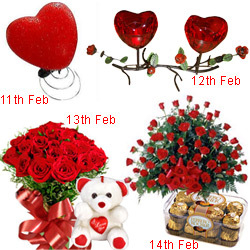 on 14th February with Online Delivery of Valentine�s Day Flowers to Mysore. 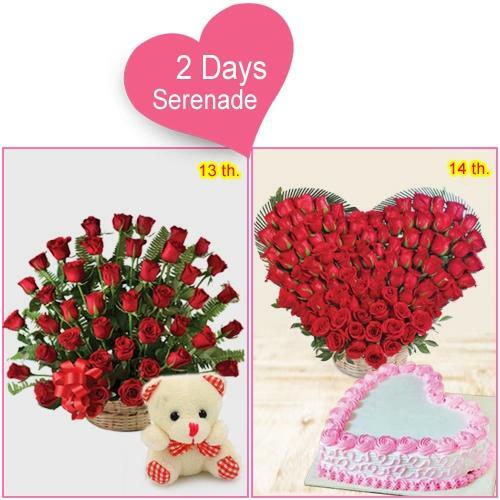 Log on to our website and choose from a wide array of aromatic Flowers that include Red Roses, Pink Carnations, Multihued Lilies, Serenades, Gerberas, Orchids and Seasonal Flowers exquisitely decorated by Local Florists in Bunch, Bouquet and other Heart Shape Arrangements at low cost. 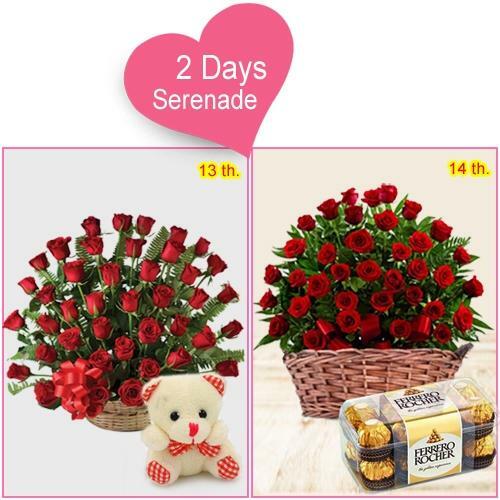 Send Valentine's Day Flowers to Mysore and get assurance of Today Delivery to all possible locations of Mysore such as Madapura, Tilak Nagar, JC Puram, Ashok Nagar, Yelwala etc with Free Delivery service. 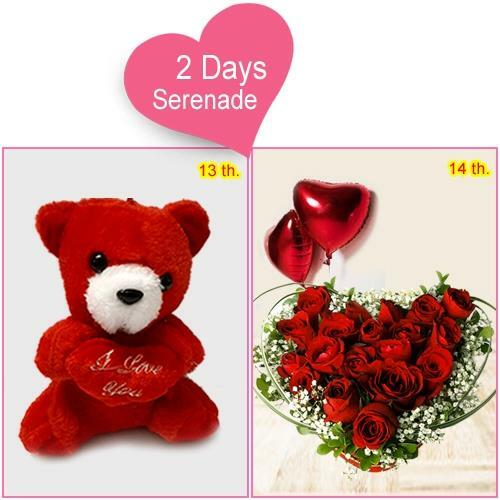 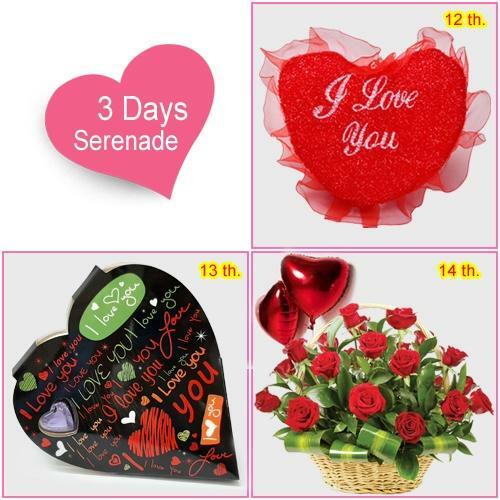 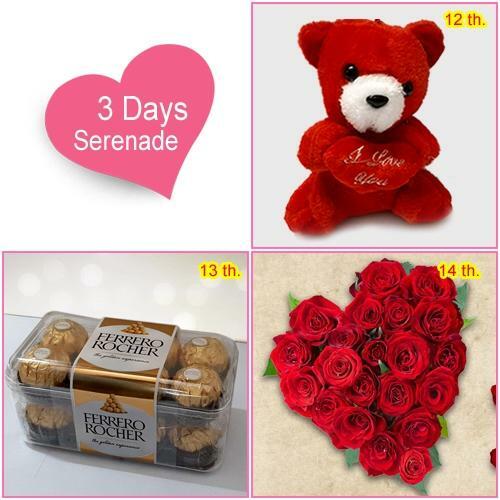 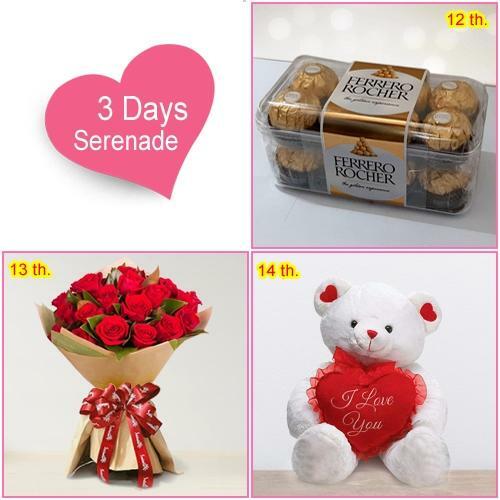 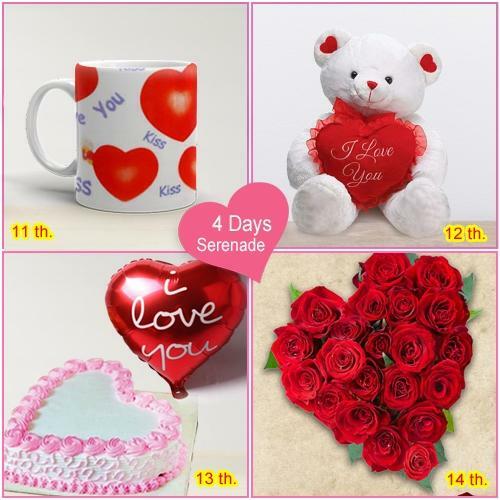 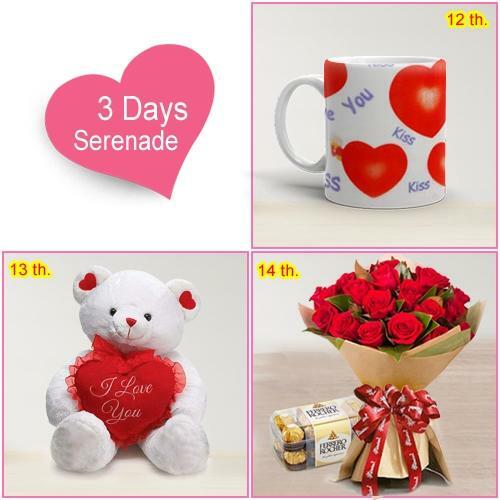 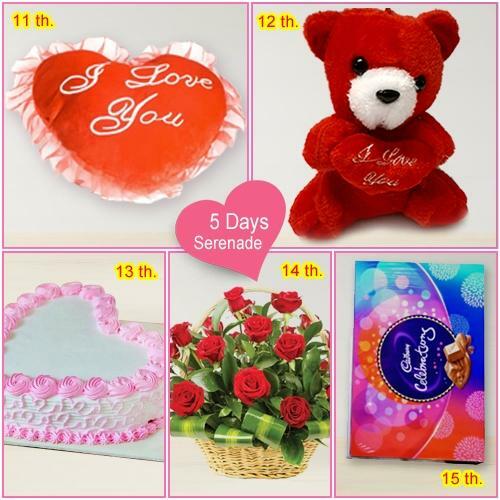 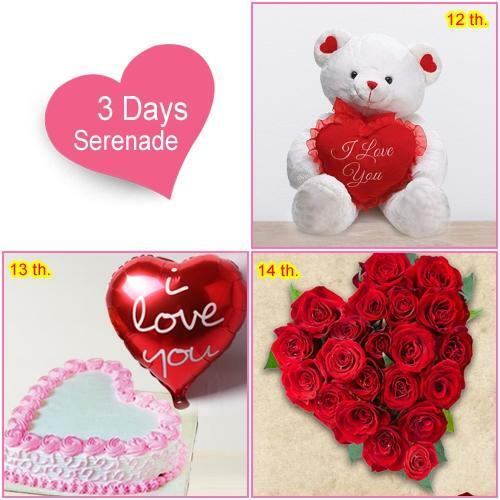 We also offer 12 O�clock Mid night Delivery of V-day gifts. 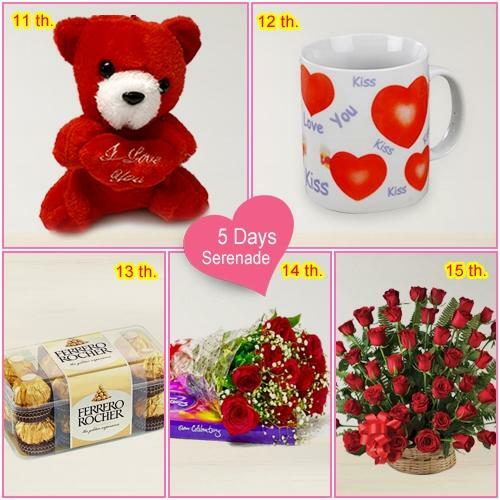 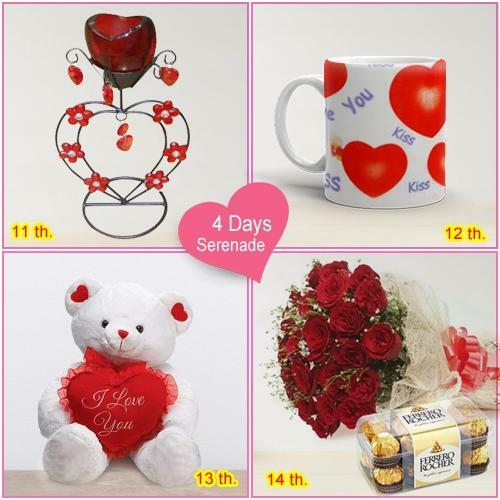 Celebrate 7 day long Valentine�s week starting from Rose Day on 7th Feb to Valentine�s Day on 14th Feb with your Miss Valentine by shopping fabulous V-Day Gifts from our online shopping website and surprise your sweetheart each day with beautiful combo Gifts like Red Roses Heart Shape Arrangement with delicious Red Velvet Cake, Heart Shape Chocolate Box with Red Balloons Bunch, Couple Teddy Bear with Love Greeting Card, Love Mementos with yummy Cup Cakes and lot more available at low cost. 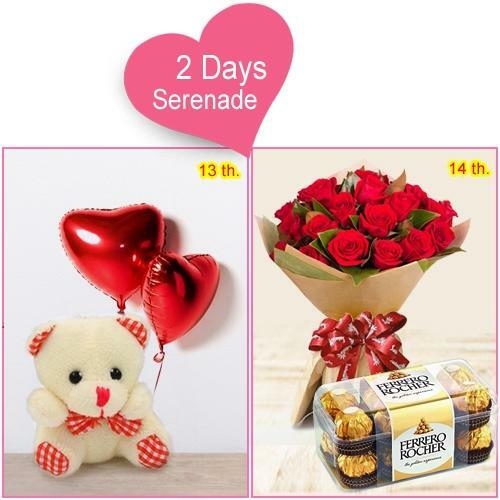 Send Valentine�s Day Gifts to Mysore Same Day by availing Express Delivery of Valentine Gifts within 4-6 hours without any extra charge added to your bill. 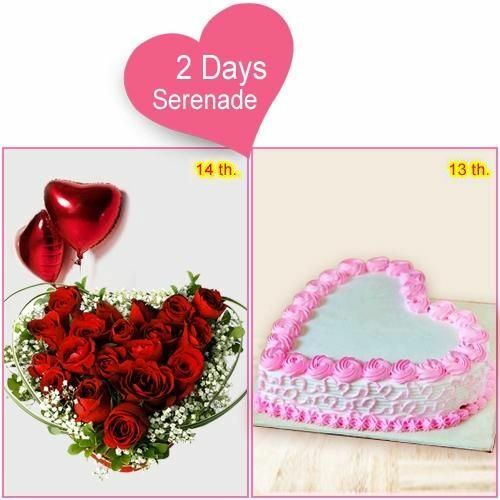 Give a pleasant surprise to your special one and commemorate the occasion of Valentine's Day by sending lip-smacking Cakes online at a cheap price. 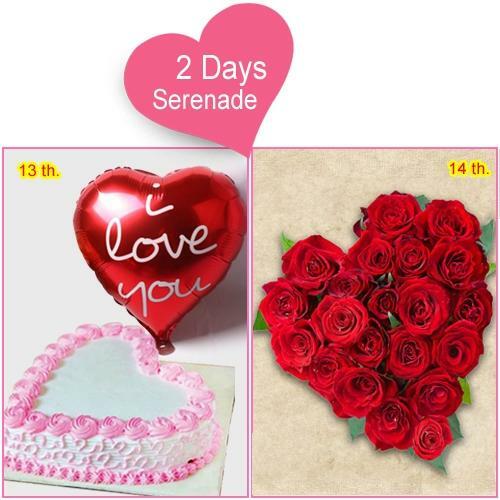 Send Valentine Cakes to Mysore from our Local Cake Shop where you will find Assortments of Cakes in different flavours like Red Velvet Heart Cake, Chocolate Truffle Cake, designer Love Cupcakes, fresh Fruits Cake and lot more that are baked fresh and beautifully designed by our Cake experts. 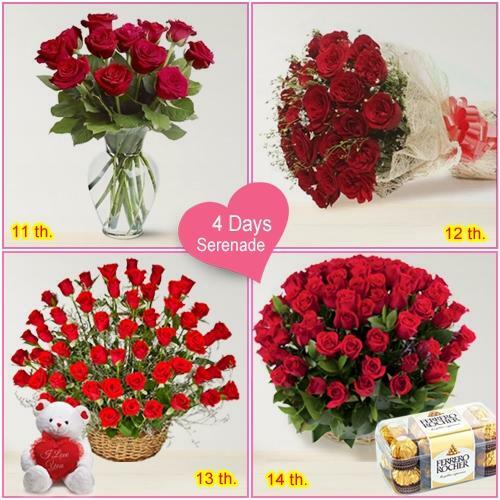 You can book your order online and avail Midnight Delivery as well as Same Day Delivery with no shipping charge.